The Primatology Research Group conducts behavioural studies on wild and captive primates to answer fundamental questions about how animals adapt to environmental change. This is done by applying theories of evolutionary biology and socioecology to explore what drives behavioural and biological adaptation in our closest living relatives. Our research has implications for improving our ability to predict how animals will react and respond to current and future habitat threats including human encroachment and climate change. We primarily focus on wild primates in Asia, but also work in Central America and Madagascar and with captive primates to look at ways we can improve animal welfare. Dr Alison Behie primarily studies the effect of severe environmental change on primates in both the short-term and long term. She studies short term effects through behavioural field studies focusing on how animals change behaviour in response to habitat alteration. She studies long term effects by using evolutionary theories to explore how exposure to environmental disasters may alter behavioural traits and reproduction. The latter is the focus of her ARC DECRA fellowship. 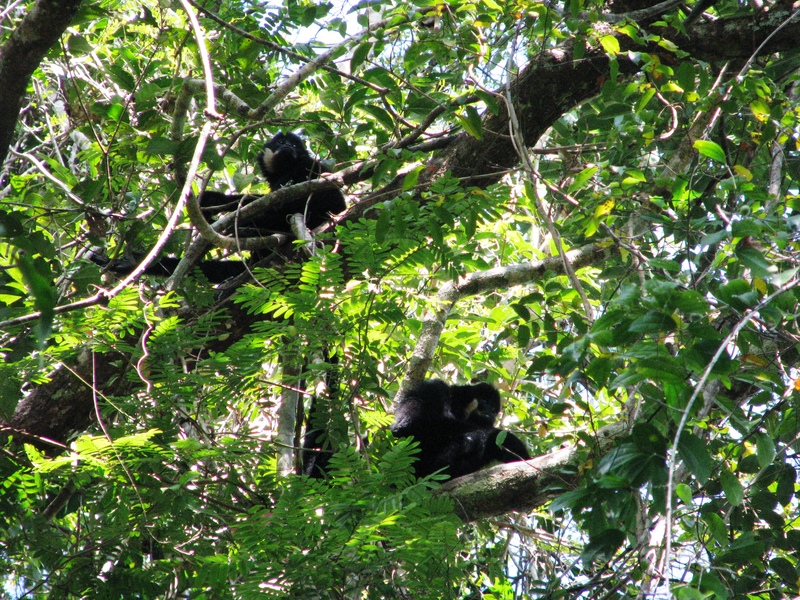 The socioecology of silvered langurs and crested yellow-cheeked gibbons in Cambodia. Working in conjunction with Conservation International, Alison and her students are working on research projects investigating behaviour, nutrition, and habitat use of these two endangered primate species in Northeastern Cambodia. 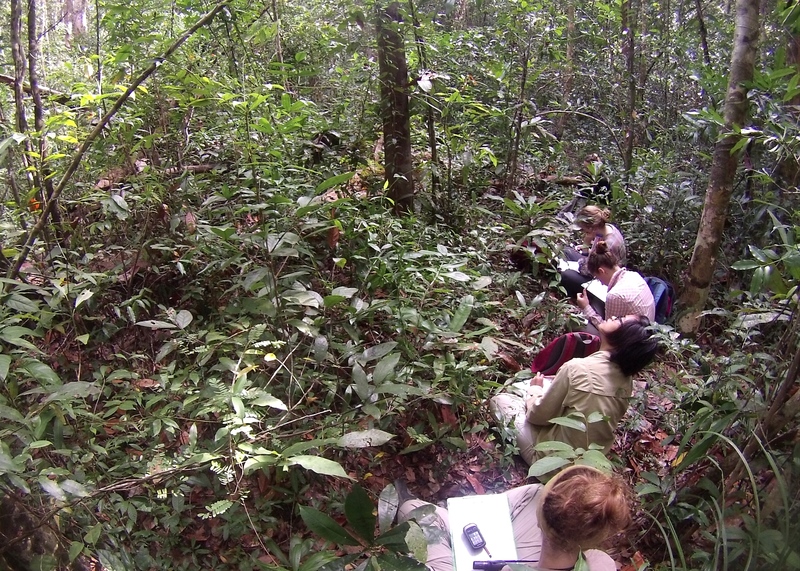 This is also the site where she runs an annual field school in Primate Behaviour and Ecology (BIAN 3018/6018). The behaviour and conservation of Cat Ba langurs in Vietnam With less than 65 animals left in the world, Alison and her students are working with the Cat Ba Langur Conservation Project and Fauna & Flora International to investigate population viability, diet, nutrition and habitat use of this critically endangered primate. For more information about available projects in our lab please contact Alison (alison.behie@anu.edu.au).